Hosting is essential in order to present web sites on the World Wide Web where it can be accessed by global internet users. Our servers are securely and professionally managed to ensure your website is available and visible to online users. 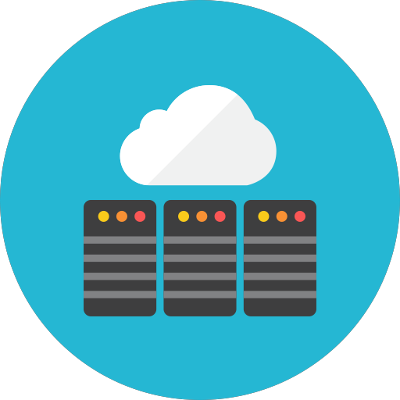 We deliver an impressive server uptime together with a dedicated level of support to our clients. .
We use trusted servers located in a reliable high security environment, located in Irish data centres. Our web site hosting packages give you generous resources, providing you with server space with e-commerce optional secure SSL certificates, professional business class email services with ftp access and an easy to use control panel interface with 24/7 support. We offer a comprehensive managed solution whereby we will manage everything that goes hand in hand with designing, building and maintaining your web site. We will maintain and update your website on you behalf and include a range of additional web services. 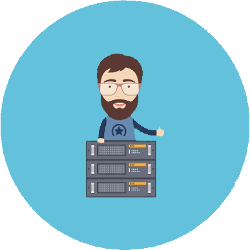 Managed hosting is great way of maintaining your website set-up & future updates hassle free and more importantly at no extra charge other than a subscribed monthly fee. A number of different options are available depending on your websites needs, leaving your time free to focus on your business. We ensure your website and internet services remain online whilst maintaining periodic web site updates and minor site alterations. if you require professional website management please contact us today to discuss available options in further detail. As with all services provided by Excel Web Solutions, our internet hosting plans can be completely customized and personalised for your needs ensuring you get the highest level of service & quality. Our specialist will even purchase and fully install SSI certificates on your website. 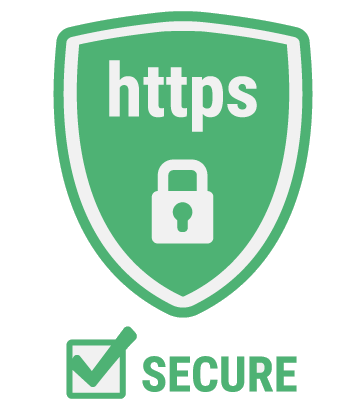 These SSL certificates allow for secure connections to be made between our servers and your customer’s browser, so they can be assured any information they enter will be safe. These certificates are important when running a commerce website.Our Linux and Windows servers support scripting languages like PHP 5.4, Zend, Perl, Python, and Ruby. Our specialist will set up a MySQL or MS SQL database to house all your data and make is easily accessible to you and your employees. . Since we published The Cork Guide in 1996 we have gone on to design, host and publish well over 1,000 website. Many of our first customers remain with us since. We specialise in search engine friendly, responsive websites for the tourism sector.